Edana, the international association serving the nonwovens and related industries, and Business Co-ordination House India (BCH) have announced the nominees for the Outlook India Innovation Award. The award competition is organised within the framework of Outlook India conference, which will be held on February 12 –13, 2019 in New Delhi, India. The Outlook India Award honours innovative products and services designed in, or specifically intended for, the Indian market. Companies can nominate either a nonwoven or nonwoven-based product, raw material, component or service for the personal care and hygiene sectors, which has been developed, designed, manufactured and/or is on sale in India, according to Edana. 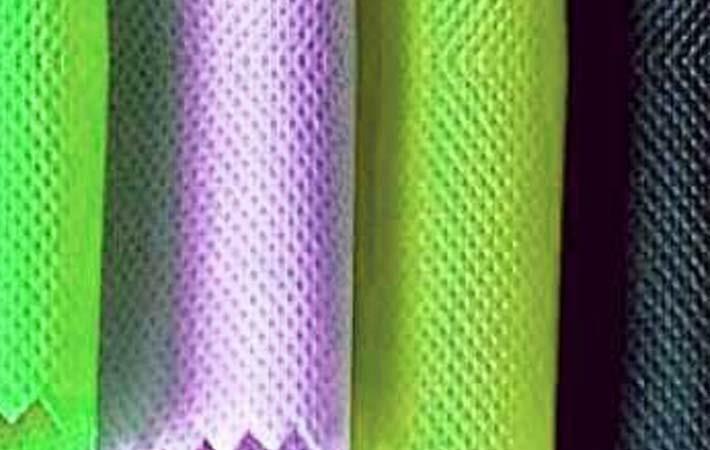 The nominees are Dynamic Absorbent Core (DAC) from Fibriltex, Swachh from Saral Design Solutions, and Full-Care 6210 from H.B. Fuller. The DAC is an innovative well-structured inner core for the absorbent hygiene product which directly replaces the use of fluff pulp and SAP and strives to deliver a better performing combination of materials at a lower cost. Swachh is a fully automatic patented machine technology that produces affordable, ultrathin sanitary napkins at a decentralised set-up. Full-Care 6210 is an adhesive solution designed to deliver sanitary articles that exceed consumer performance expectations whilst meeting total-cost-in use targets to enhance producers’ profitability. Developed to respond to two challenges, induced by the subcontinent climatic conditions and wearing of pads for extended period of times, the pads must have good fixation to undergarments whatever the weather but then must be easy to remove without leaving residues.